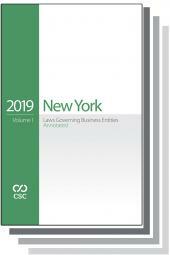 Provides direct, NY-specific answers to questions that arise in day-to-day business and commercial law practice. 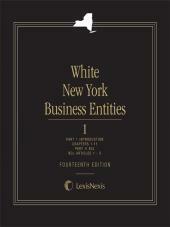 Authored by Steven R. Gersz, an expert in business entities law, LexisNexis AnswerGuide New York Business Entities covers important business law topics, including: selecting, forming, operating and dissolving a business entity; acquiring licenses and permits; buying, selling and valuing a business; identifying conflicts of interest, including an analysis of ethical issues when representing multi-party entities. 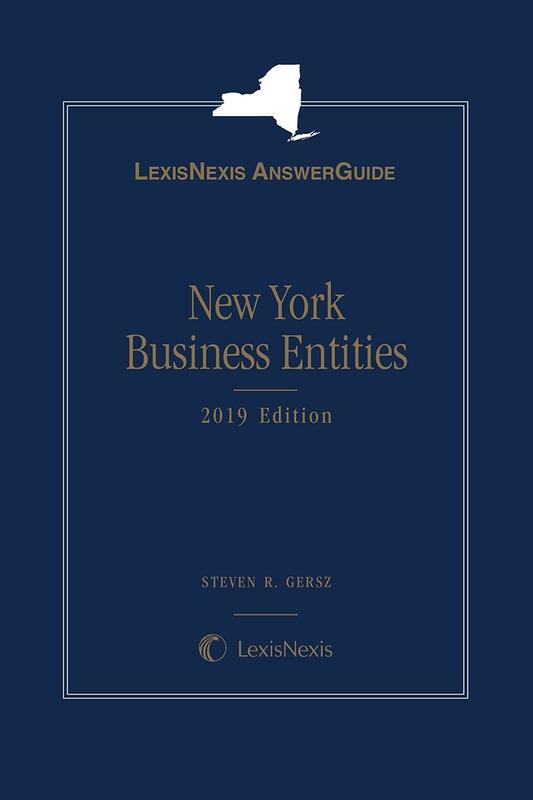 LexisNexis AnswerGuide New York Business Entities includes 70 detailed, task-oriented checklists and more than 200 practice pointers (Warning, Strategic Point, Exception, Timing) to ensure best practices and avoidance of potential practice pitfalls. LexisNexis AnswerGuide New York Business Entities also cross references to more in-depth discussion in White, New York Business Entities; New York Practice Guide: Business & Commercial; Business Organizations with Tax Planning; and Warren's Forms of Agreement. Steven R. Gersz is chair of the Corporate Department at Underberg & Kessler, Rochester NY. He has extensive experience in the organization and development of business entities, mergers, acquisitions and dispositions, corporate financing, and federal and state securities law.